French President Francois Hollande is to chair a crisis meeting with cabinet ministers including Finance Minister Michel Sapin, Foreign Minister Laurent Fabius and Energy Minister Segolene Royal to discuss the country’s nuclear industry. France has been plunged into a nuclear energy crisis amid a loss of international confidence in nuclear energy, following the Fukushima disaster as well as major problems with its new-build power stations. In March 2011, a magnitude nine earthquake set off a tsunami that hit the Fukushima Daiichi nuclear plant resulting in the meltdown of three of the plant's six nuclear reactors. Following the incident, Germany accelerated plans to close its nuclear power reactors, Italy voted in a referendum against the government's plan to build new nuclear power plants and French President Hollande announced the intention of his government to reduce nuclear usage by one third. That immediately impacted on French energy group Areva that was already suffering problems with its new power station at Flamanville nuclear plant in northern France, which has been beset by technical issues. After revealing record losses in 2014 of $5.4 million, it was announced that Areva NP – the nuclear division of French government owned Areva – is to be sold to the largely state-owned EDF. In March 2015, credit rating agency Standard & Poor has further downgraded Areva to BB (non-investment grade). Hollande and his government are considering some form of rescue plan for Areva. The new-build plant at Flamanville, which will be one of the world’s biggest nuclear power stations, was plunged into chaos earlier this year when the French nuclear safety watchdog said it has found "multiple failure modes" that carry "grave consequences" on crucial safety relief valves on the plant which could lead to meltdown. 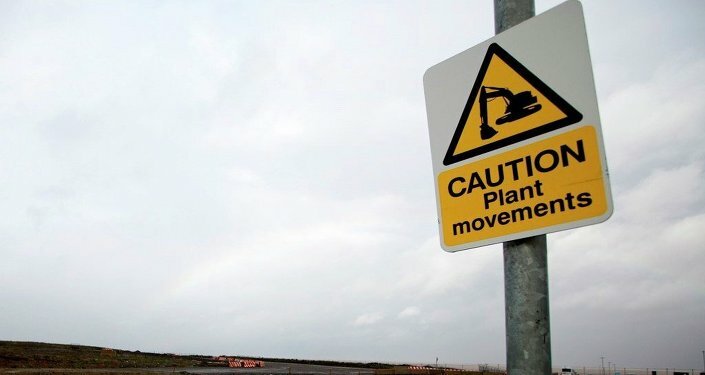 The plant is the same type that is planned to be built by EDF at Hinkley Pont in south west England, yet construction there has been best by delays over planning agreements and government support. Meanwhile, Areva’s joint venture with Siemens building, Finland's biggest nuclear reactor, reported a further delay to the start of the project, which will be pushed back to late 2018 — almost a decade later than originally planned. That, in turn, means further problems for the UK plant at Hinkley Point. EDF’s planned takeover of Areva NP for $3 billion will mean a shake-up in the shareholder structure of Britain's first new nuclear plant to be built in a generation. Areva was originally expected to cover 10 percent of the equity, but the takeover means that EDF is having to re-asses its equity structure. To make matters even worse, France is sitting on 16 tonnes of plutonium, which has been reprocessed on behalf of the Japanese, as a result of its own reactor fleet being shut down in the wake of Fukushima. Japan and France are due to hold talks on Thursday as Areva, which owns the La Hague reprocessing facility holding the plutonium in western Normandy, faces billions of dollars of losses.